Instagram Stories has been a wildly successful story ever since it was launched in 2016. In less than a year, 250 million users were using the feature on a daily basis. That number has only gone up ever since as 300 million people on Instagram use the feature daily. Stories are a huge hit on the business aisle of Instagram as well. 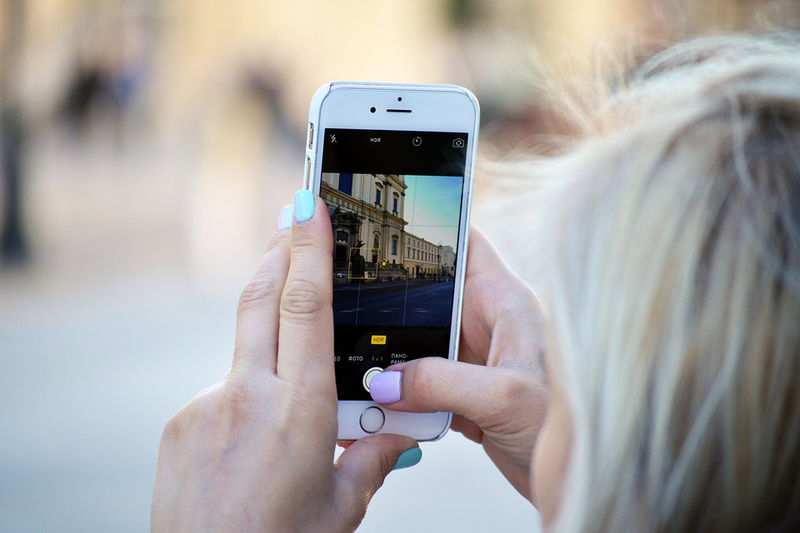 One-third of the most popular stories on Instagram are made by businesses. Instagram also reported that more than 50% of business profiles have used the feature in one month. Brands are making good use of the Stories feature as AdWeek reports that brands upload stories on Instagram twice more often than on Snapchat. You don’t have to spend hours on creating a post that will be gone in 24 hours. With Instagram posts, you have to set up the perfect lighting, capture at the right angles, and come up with the appropriate hashtags. On the other hand, Stories only require an interesting moment or a quick idea with a touch of creativity. They allow businesses to interact with their audience in an ephemeral format which makes it less formal and gives your business an air of authenticity. Moreover, Instagram Stories have a contextual and real-time value. By using this feature for your business, you can execute real-time marketing without cluttering up your profile. As mentioned before, Instagram Stories is used by over 300 million daily users. That’s quite a huge audience for businesses to target with a minimal amount of effort. Instagram Stories don’t get as much exposure as regular posts. This makes the feature ideal for testing out ideas that you’re not certain about. Good reception such as positive replies and people watching your story till the end means you can consider reposting it as a permanent post without hesitation. With tools such as drawing, placing stickers, emojis, geo-tagging, AR filters and more, you can make your Stories much more interactive and eye-catching. You can also align your content with your branding and even tag people in Stories! Instagram Stories are a great way to direct traffic to your account. With the ability to add links, you can put in great call-to-actions and direct your audience towards your online store, website, and other social media platforms. With swipe-up links, Instagram business profiles can also market sales and limited-time offers. However, you’ll also need 10k followers to avail this feature. If you don’t have that high a follower count yet, don’t worry! With Followmeone, you can purchase real Instagram followers. With followers and likes packages of all types, find the one best suited for your business!